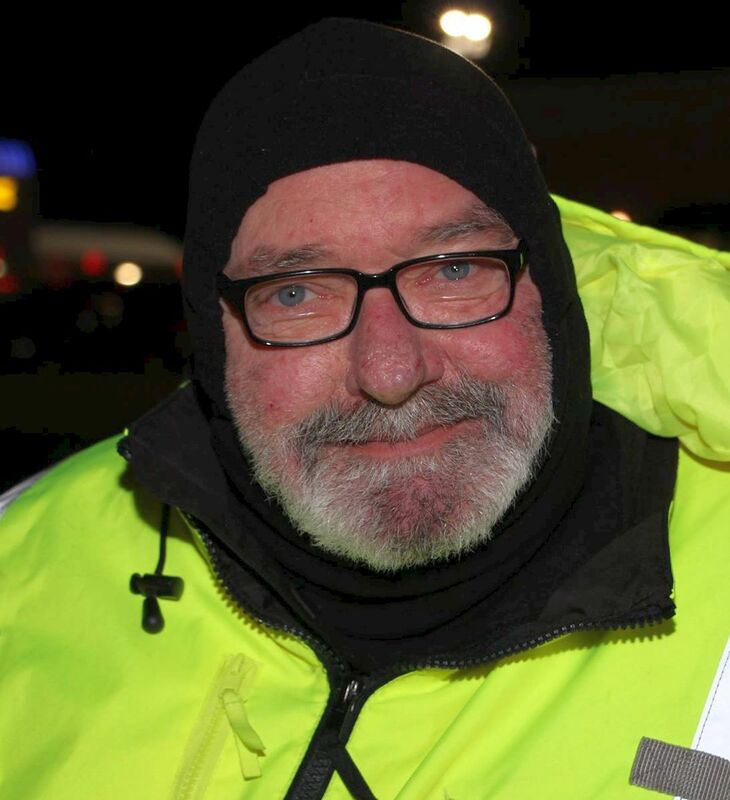 Edward J. Devine, “Tug”, on January 29, 2017, of Bellmawr. Age 63. 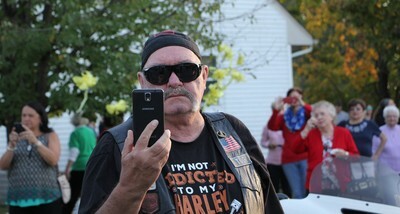 Beloved son of the late Daniel and Anna. 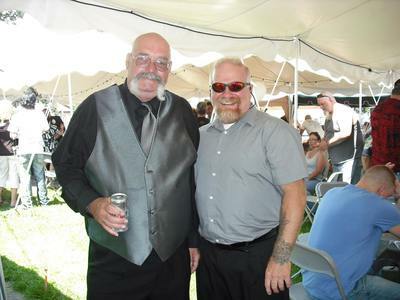 Devoted father of Dawnmarie Oliver (K.C. ), Daniel (Leigha), Joyce, and the late Robert. 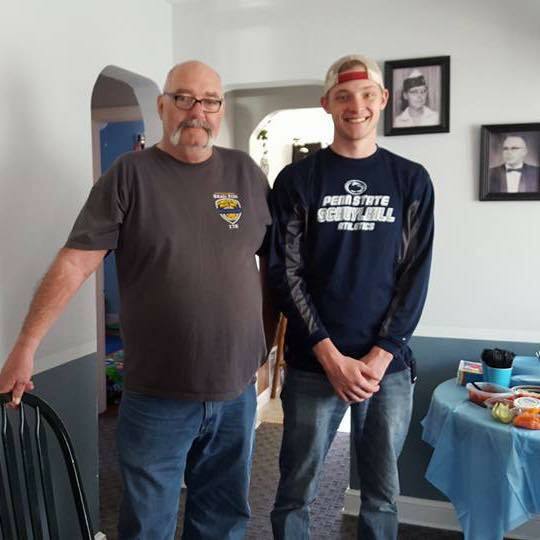 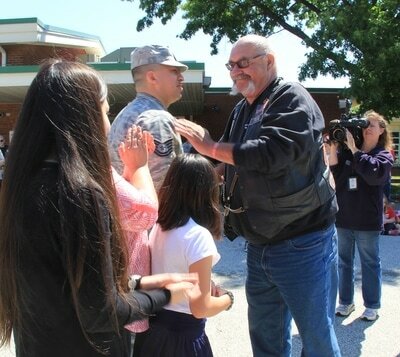 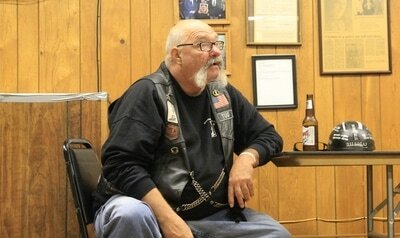 Loving grandfather of Zac, Chase, John, Caleb, and Jaxon. 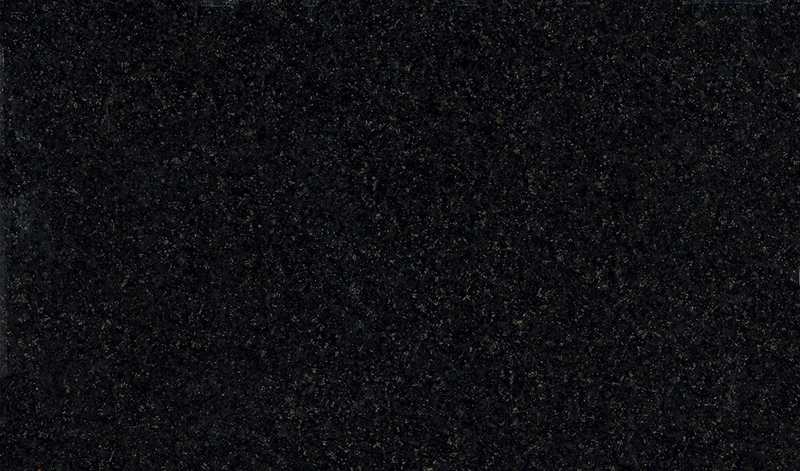 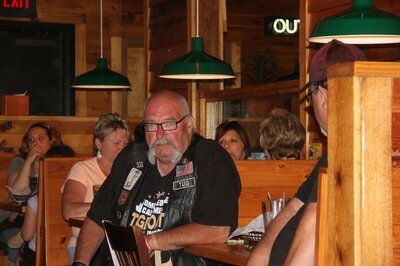 Dear brother of Terry Montenigro. 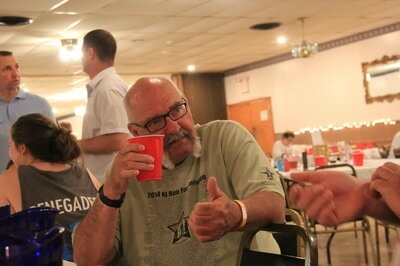 Cherished uncle of Anthony and Angie Fedele. 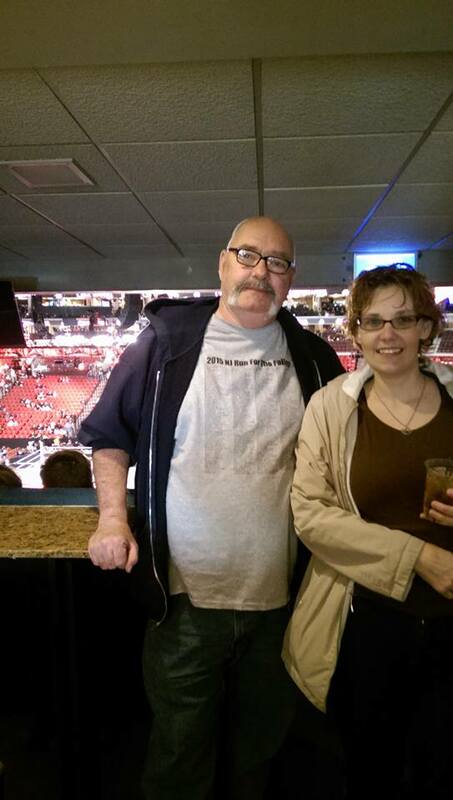 Also survived by his entire Warriors Watch family. 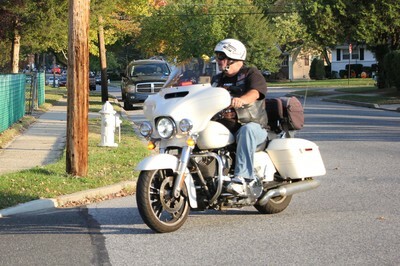 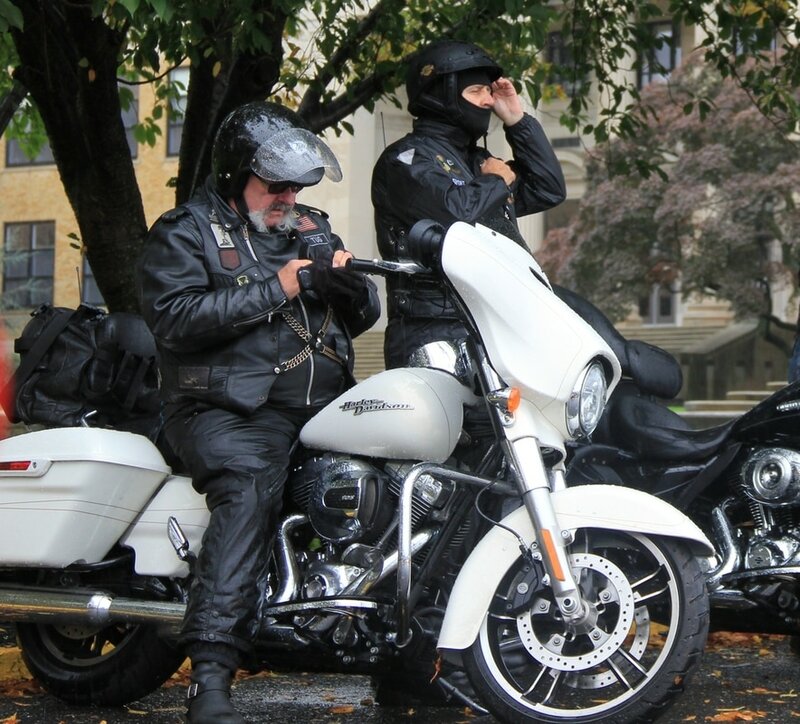 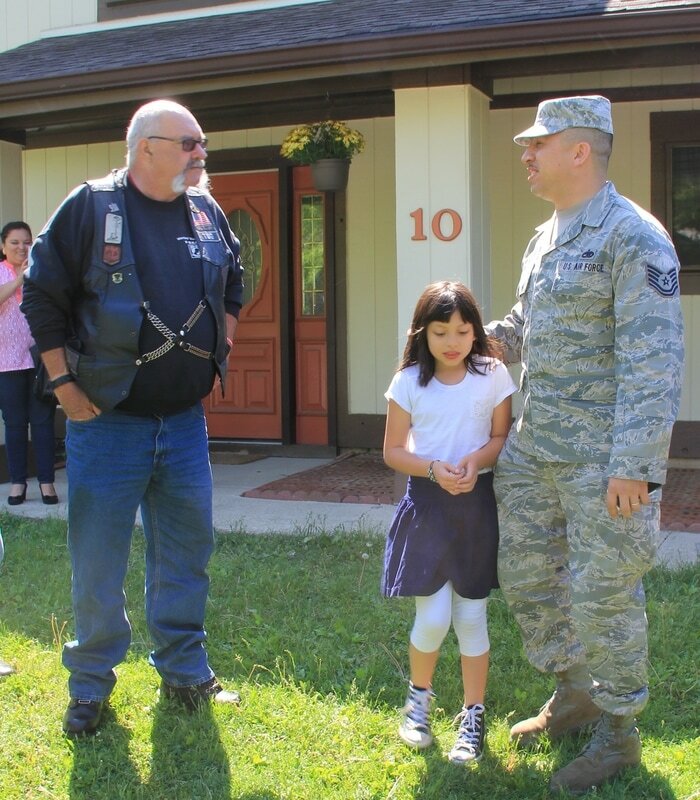 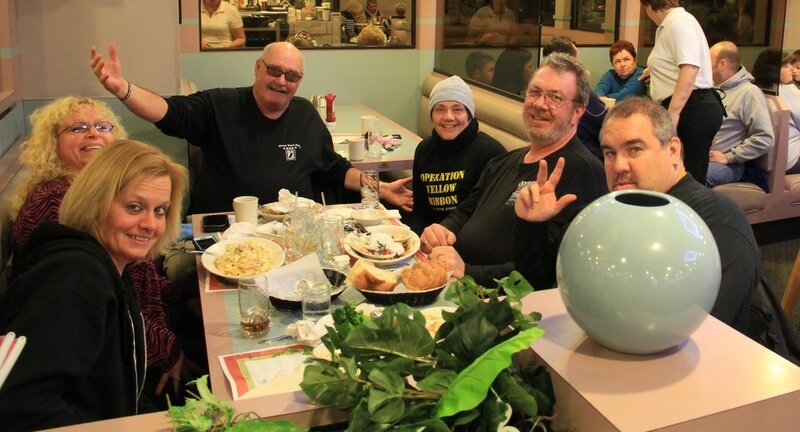 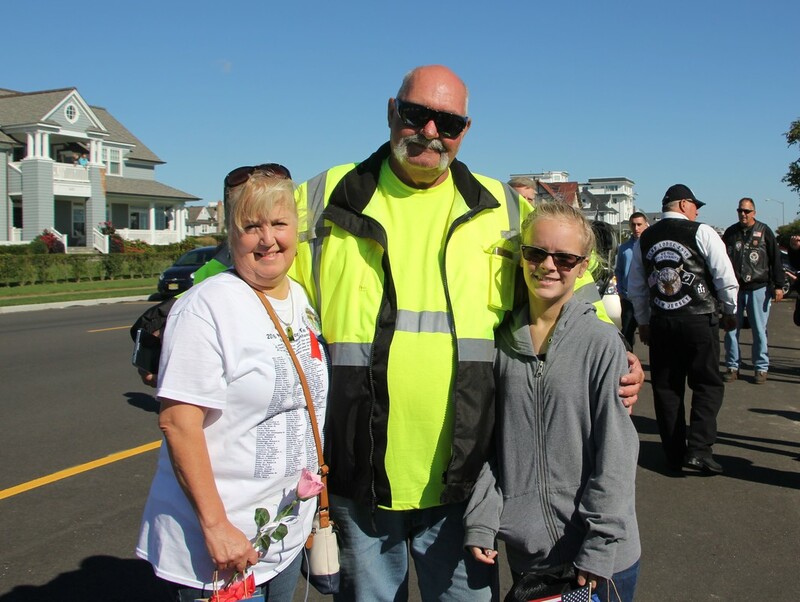 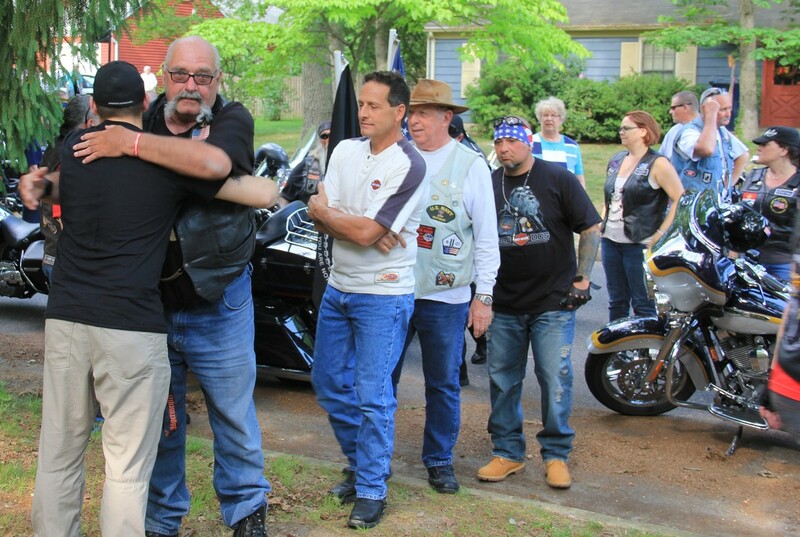 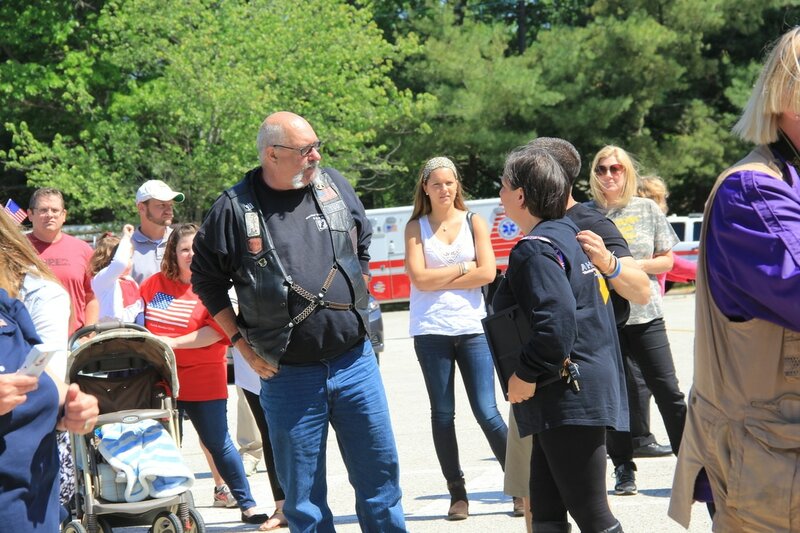 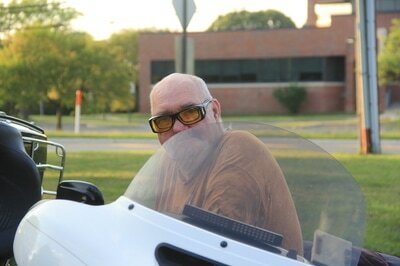 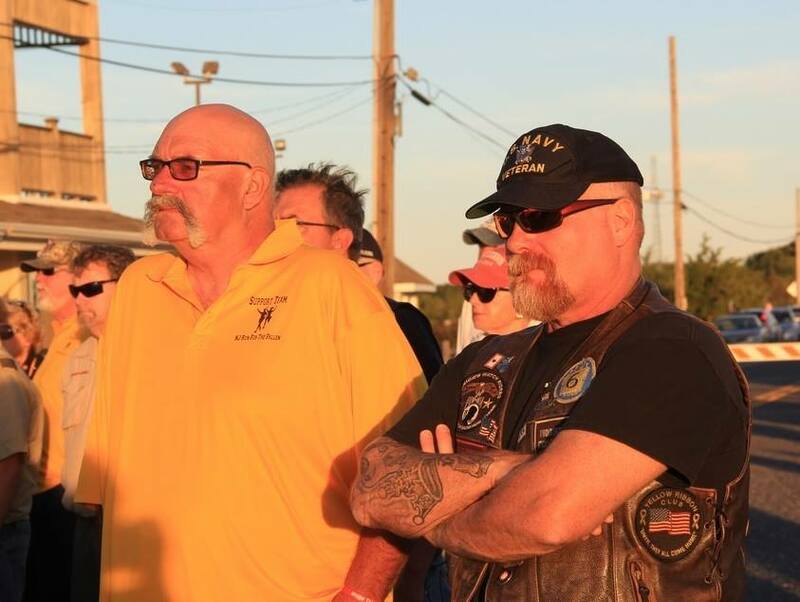 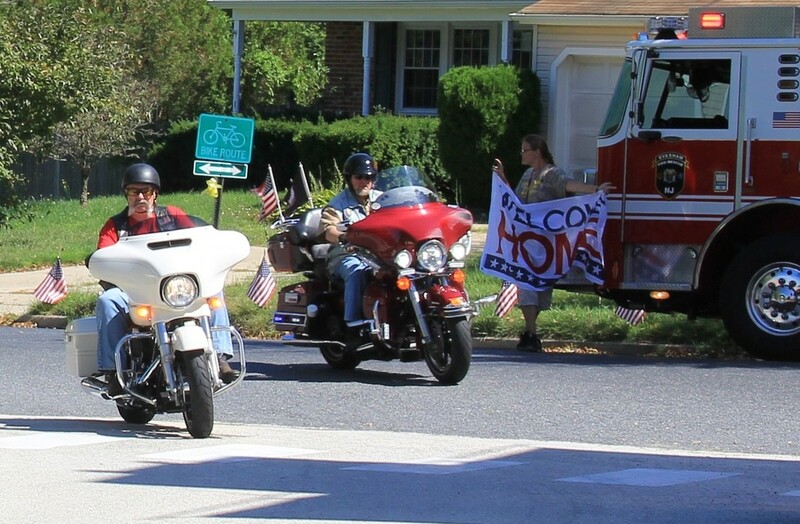 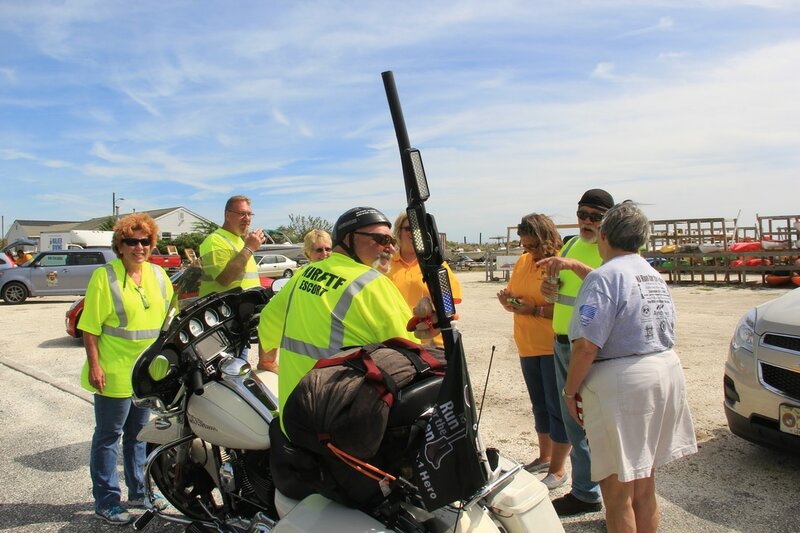 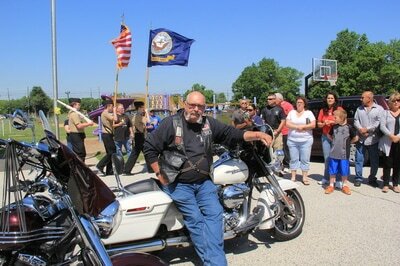 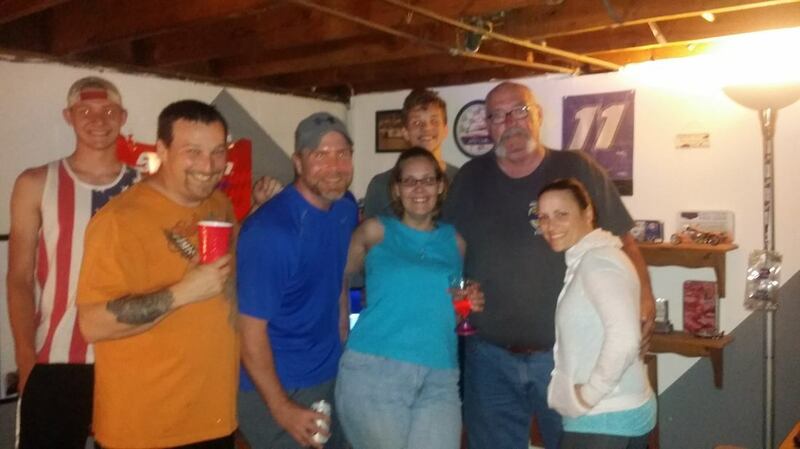 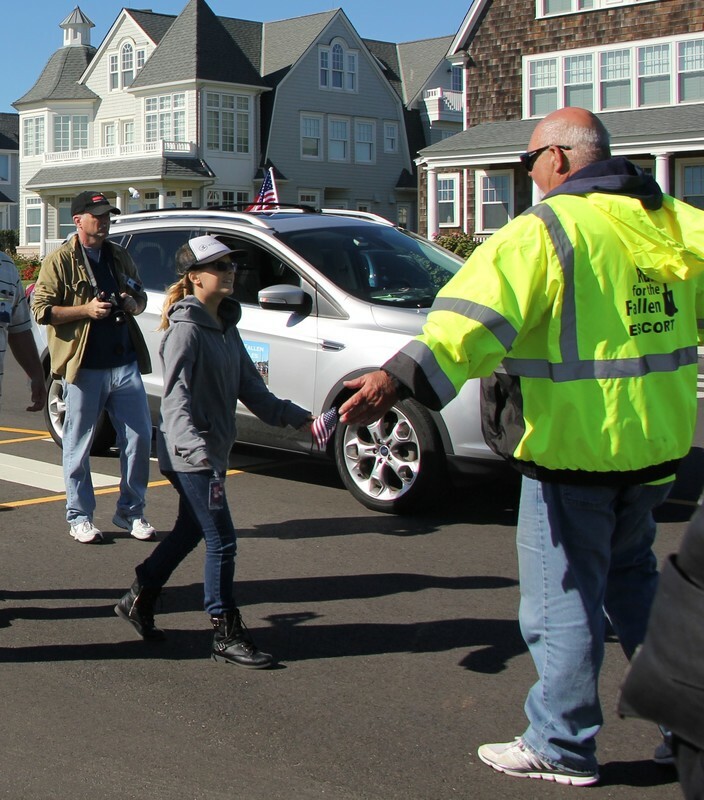 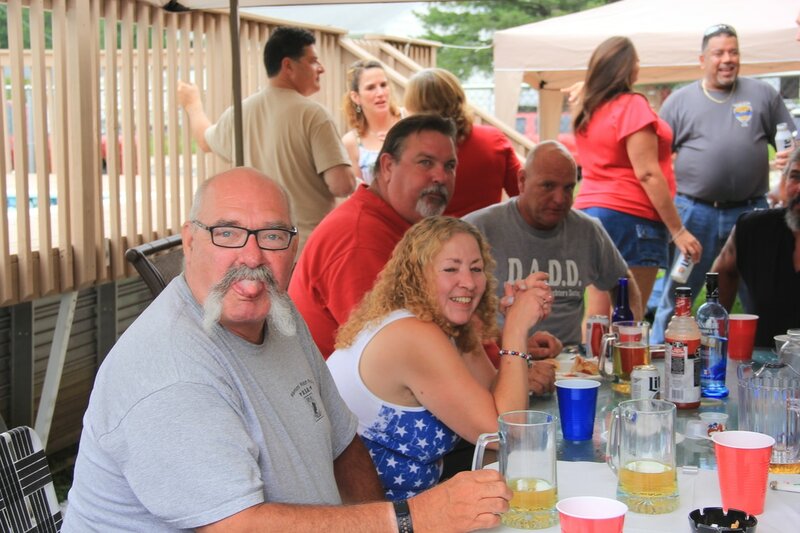 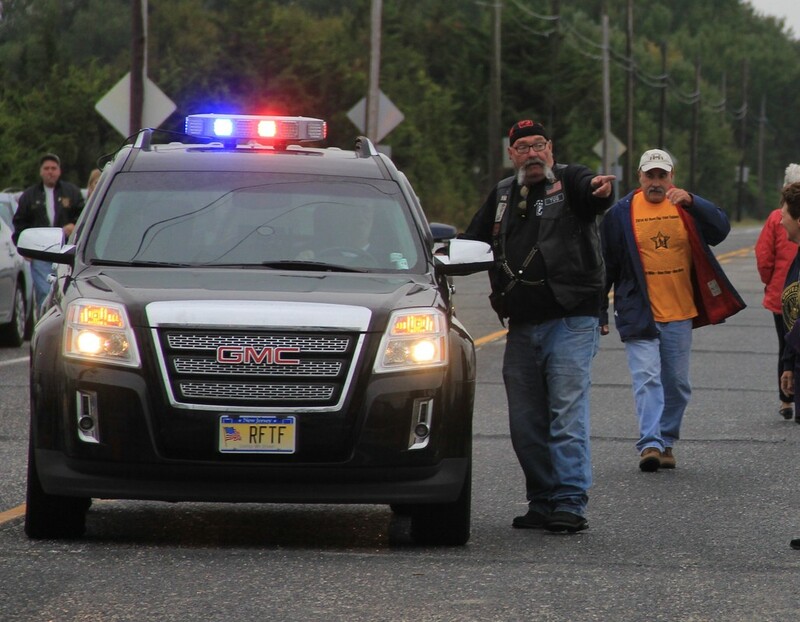 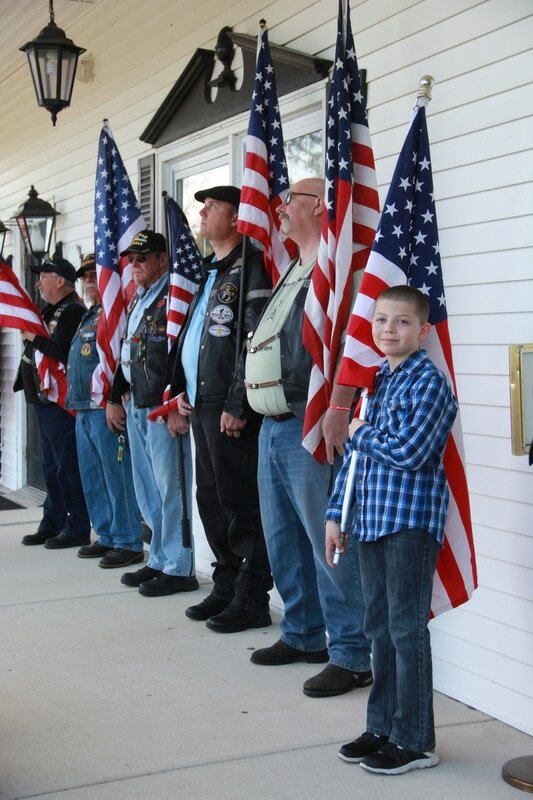 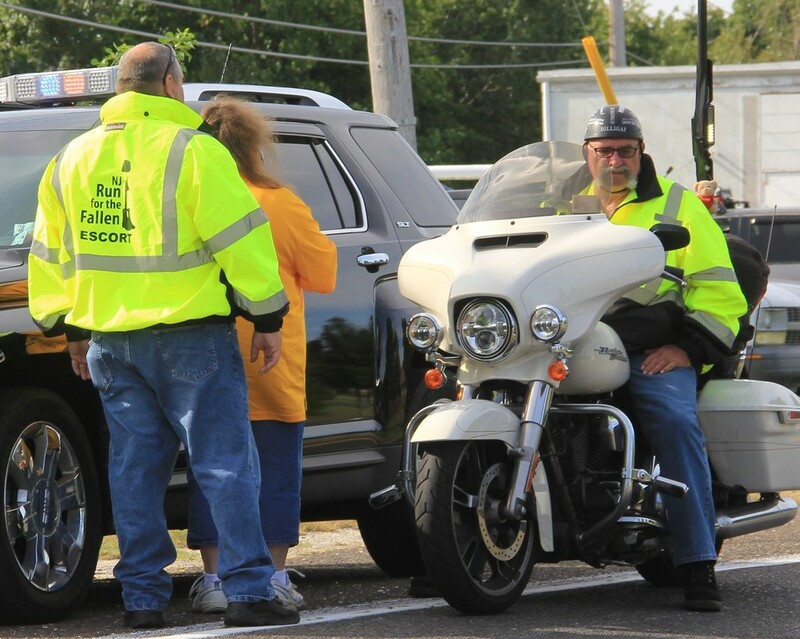 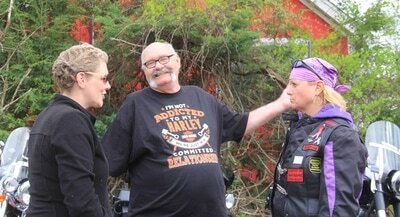 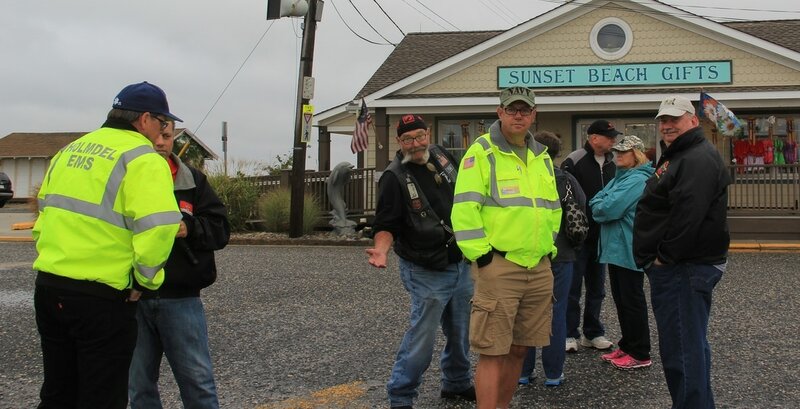 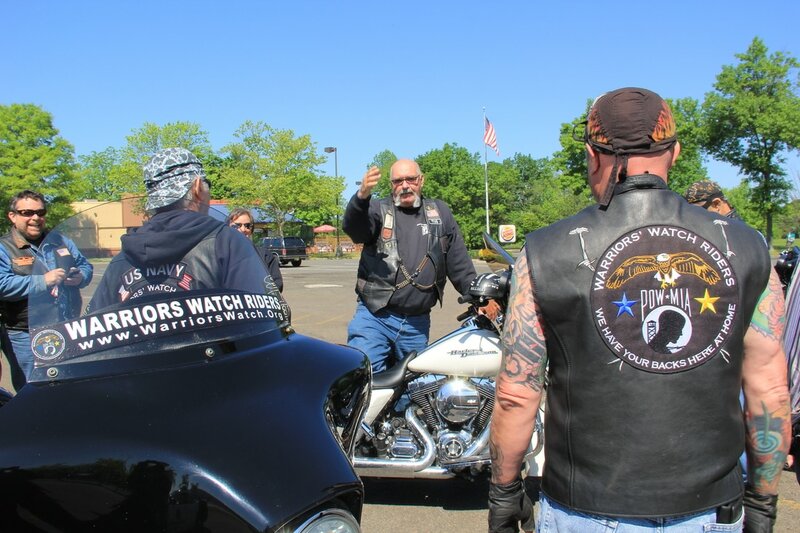 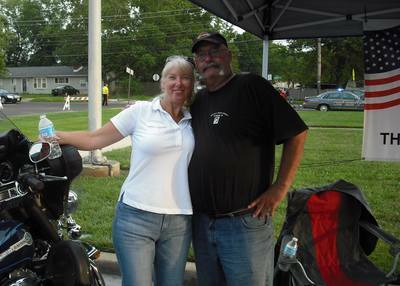 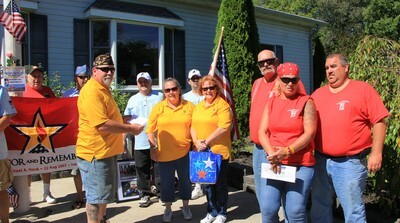 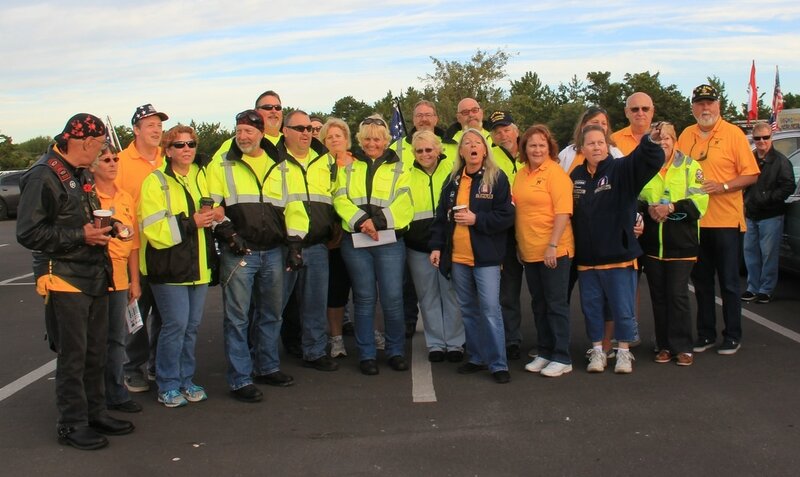 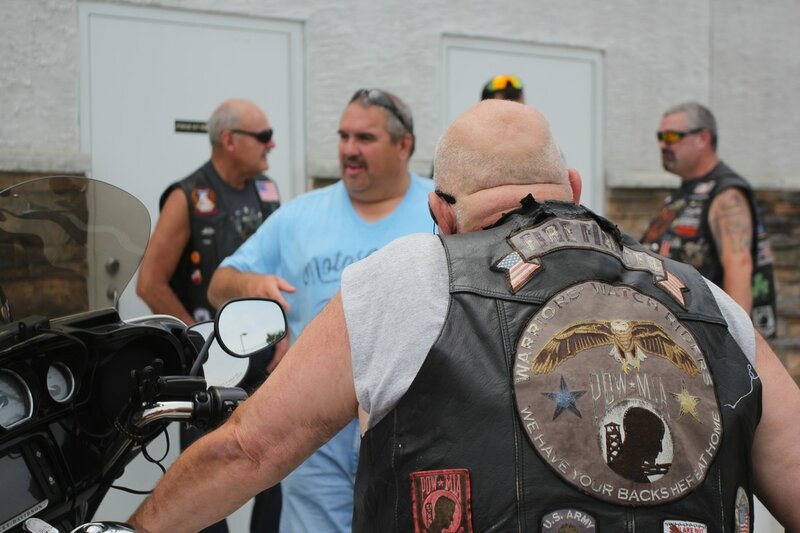 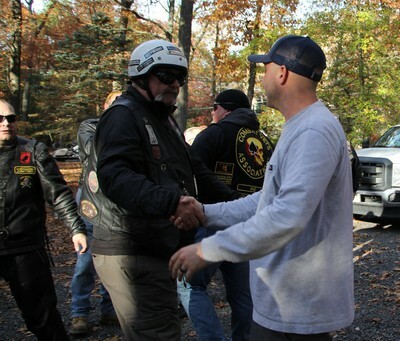 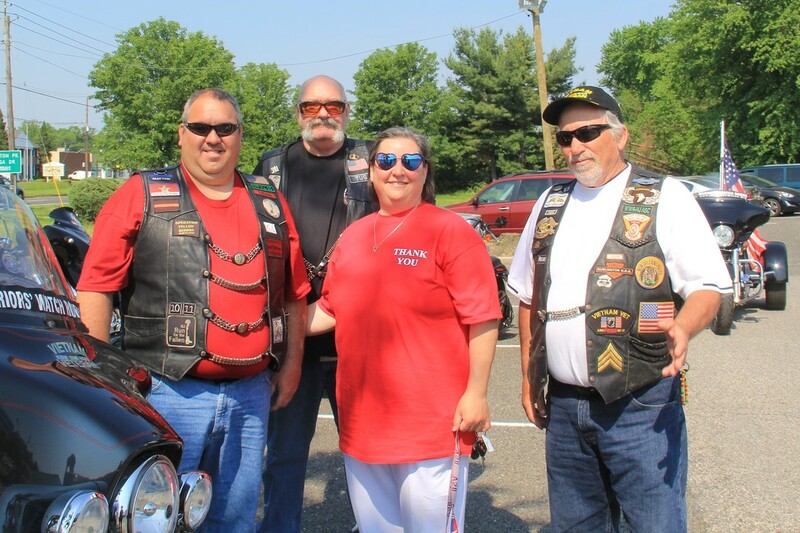 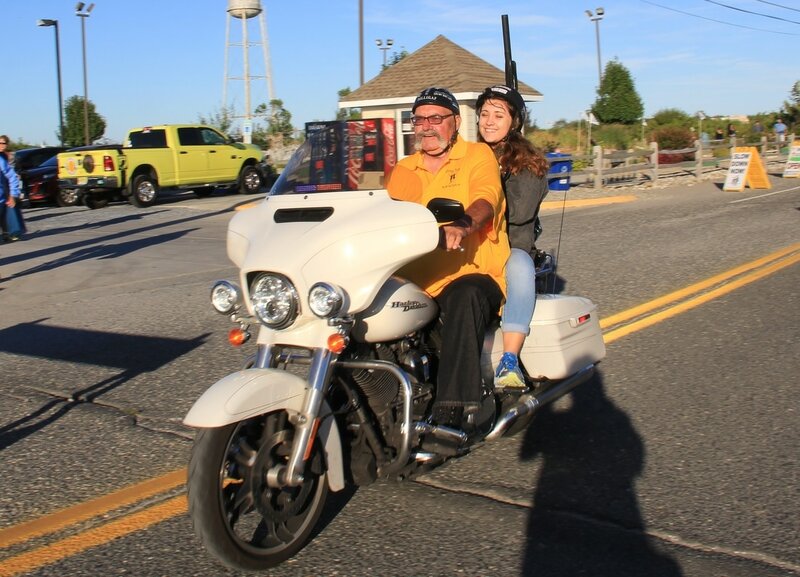 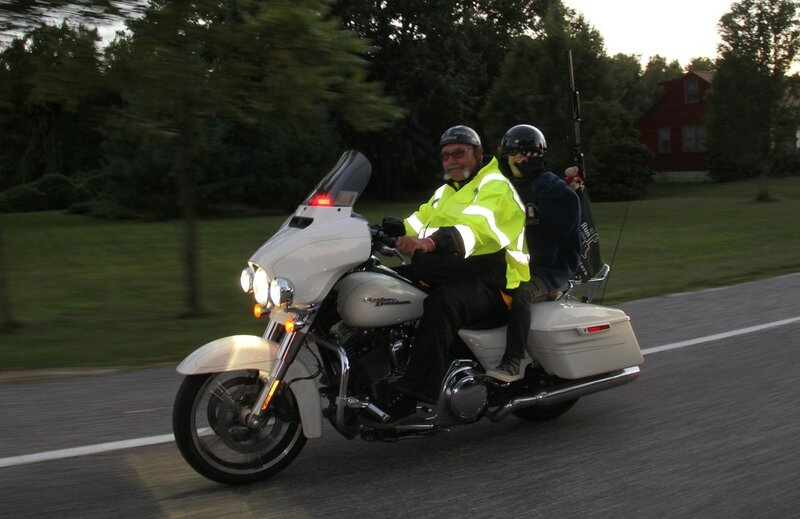 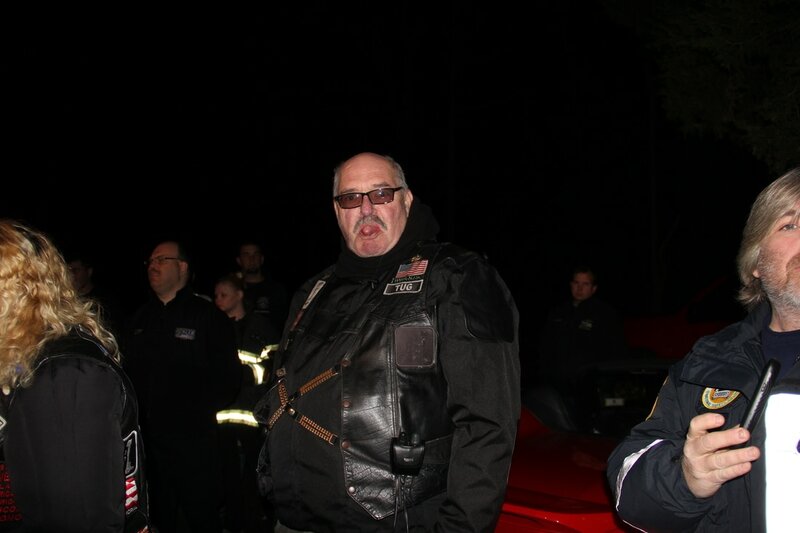 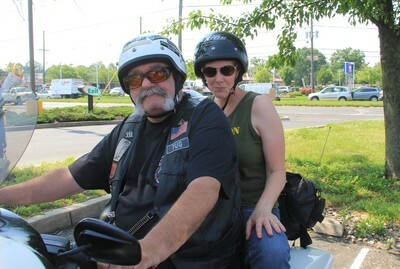 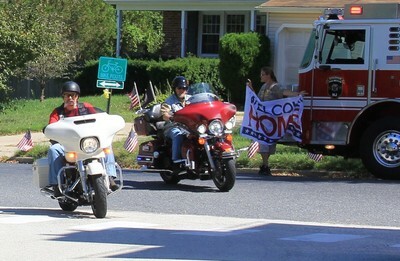 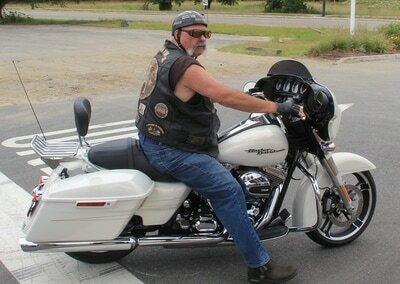 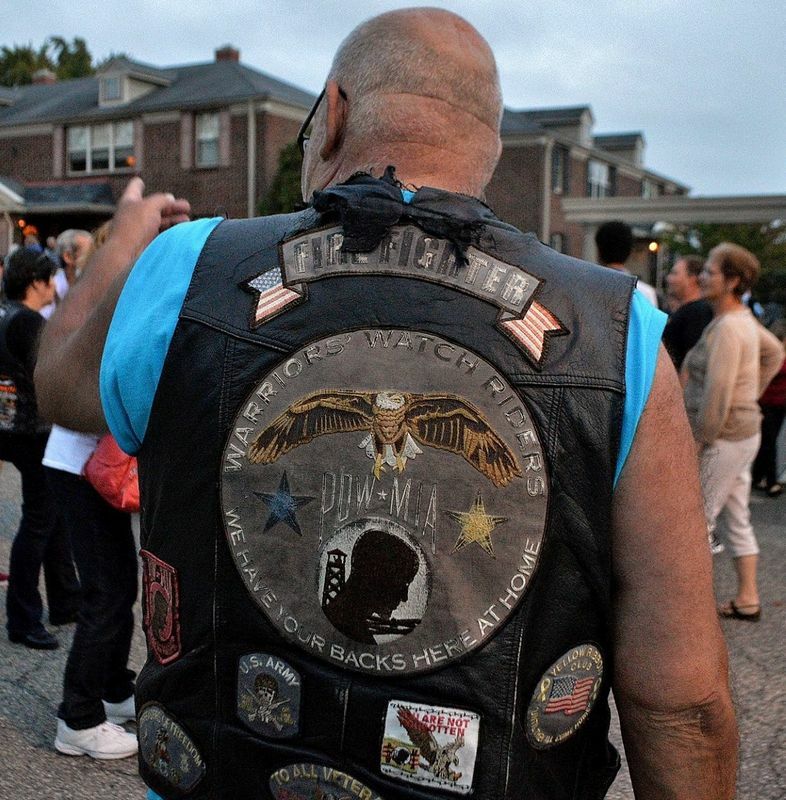 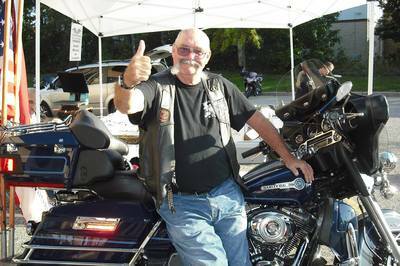 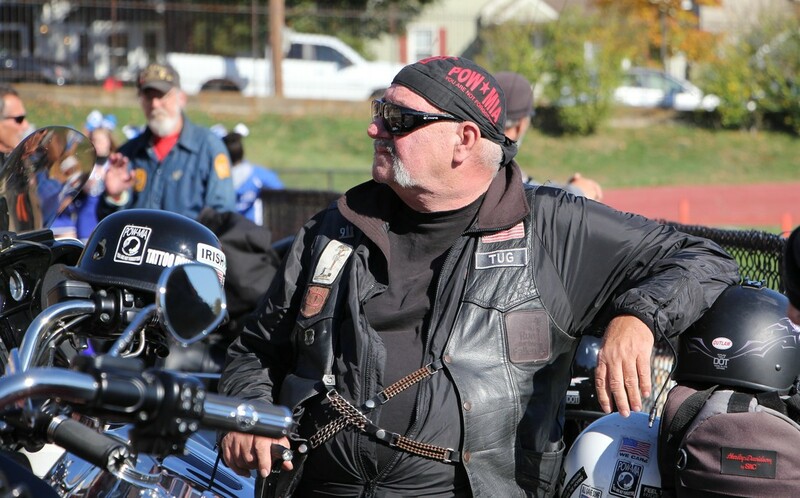 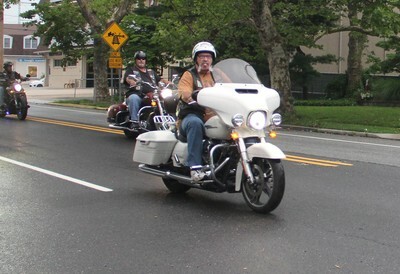 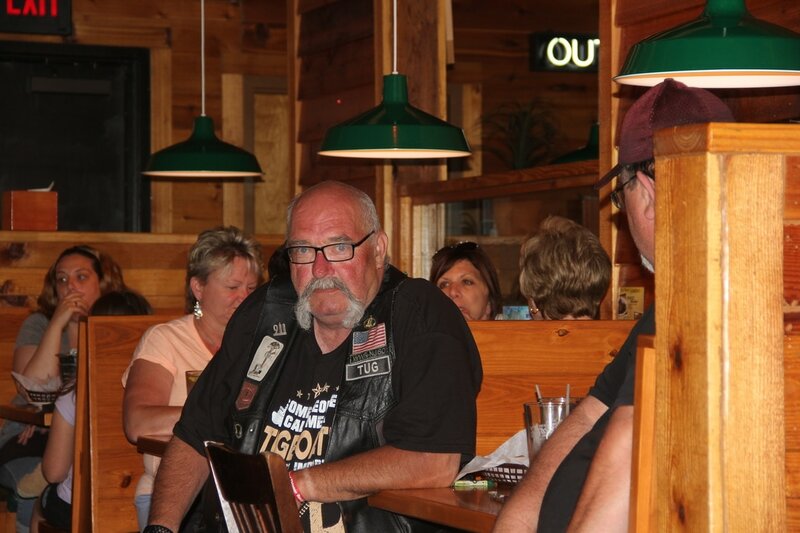 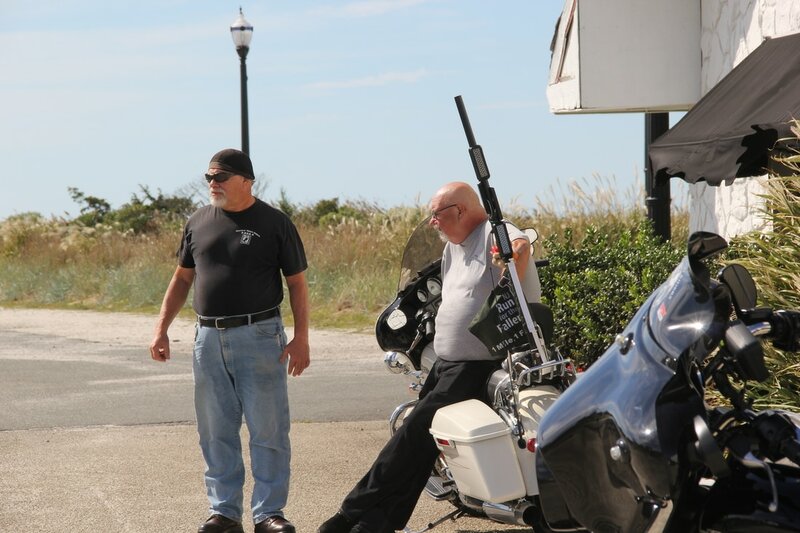 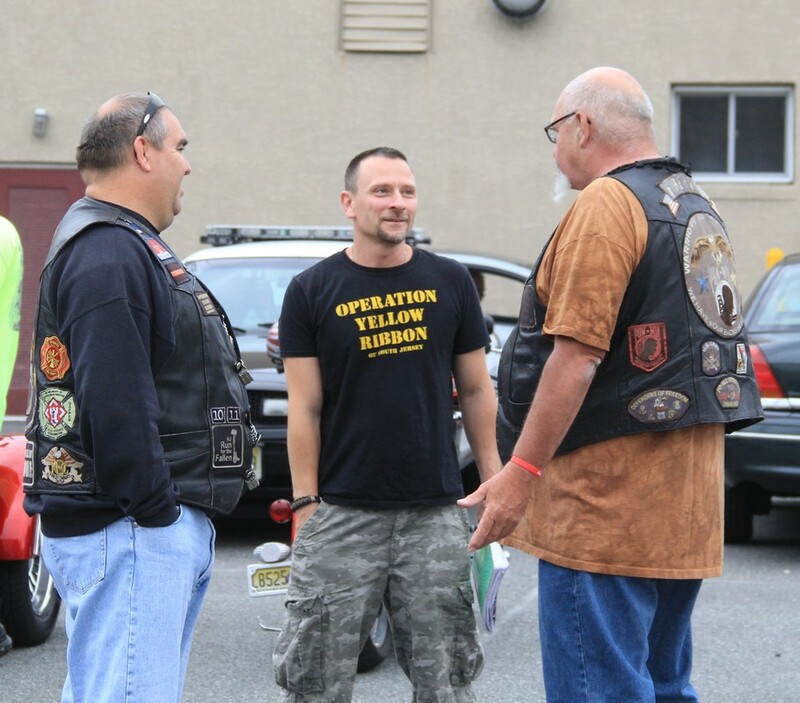 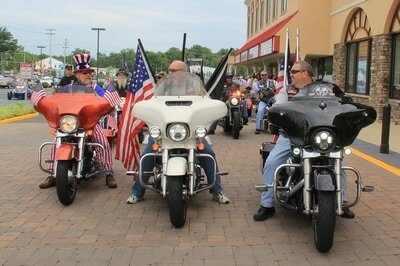 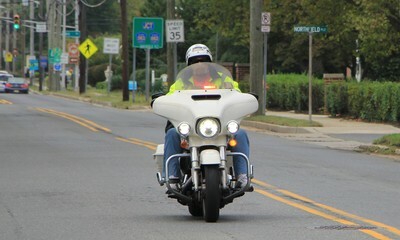 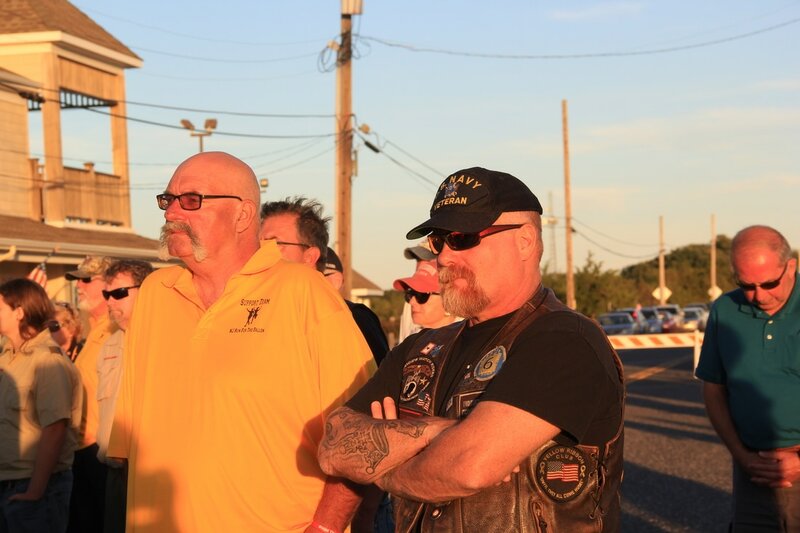 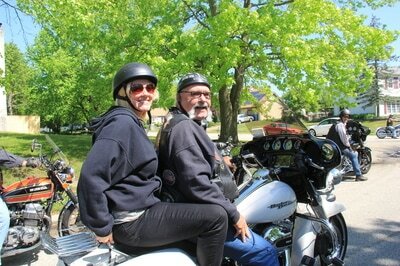 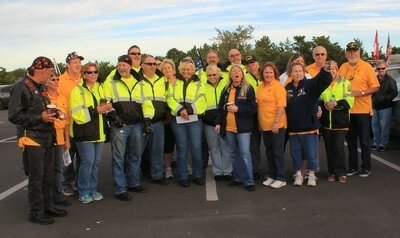 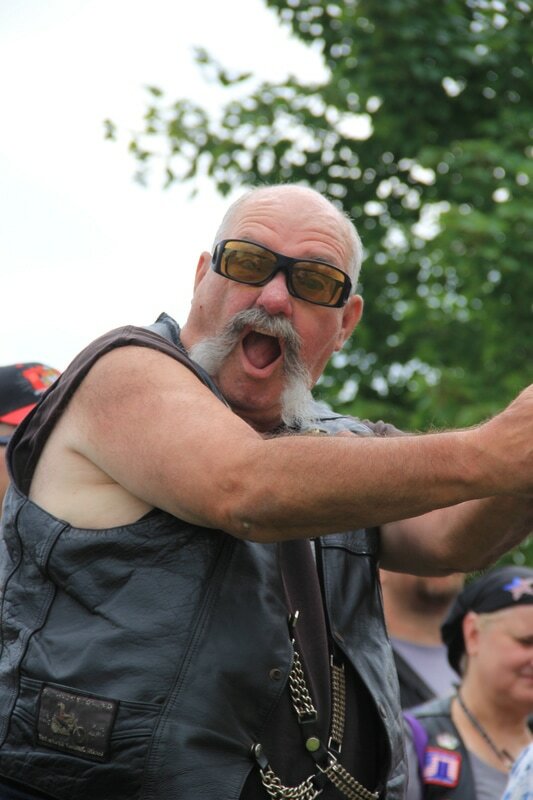 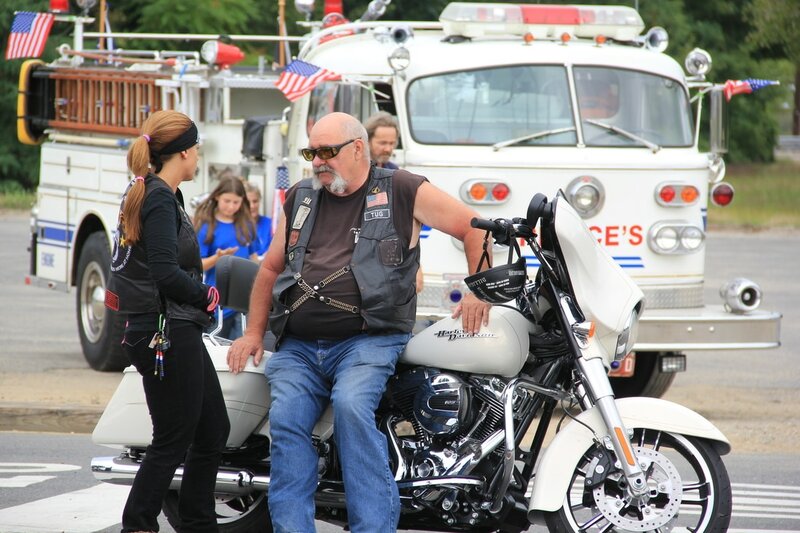 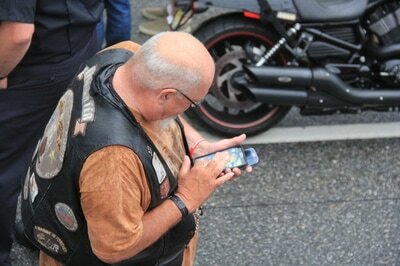 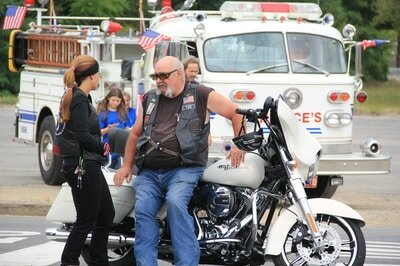 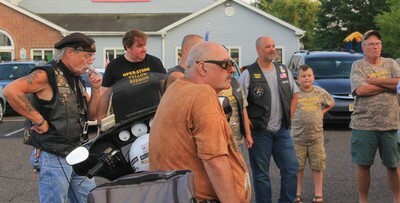 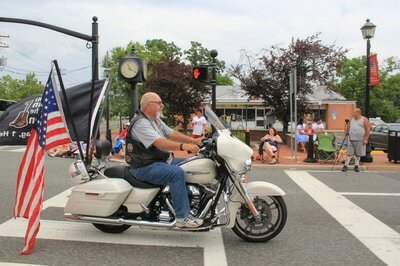 Tug was the Southern NJ Coordinator for the Warriors Watch Riders and a Trustee for the NJ Run for the Fallen. 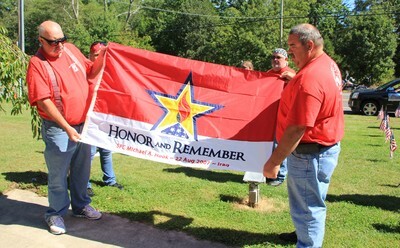 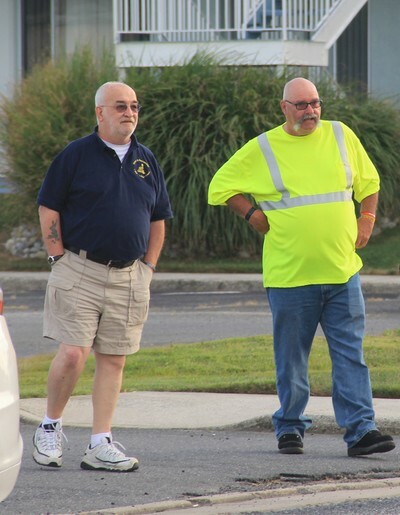 He was the former chief for McCallister Towing and an assistant engineer for Bouchard. 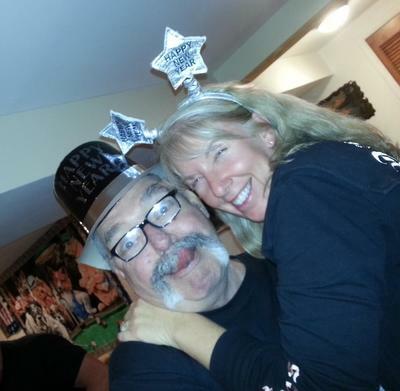 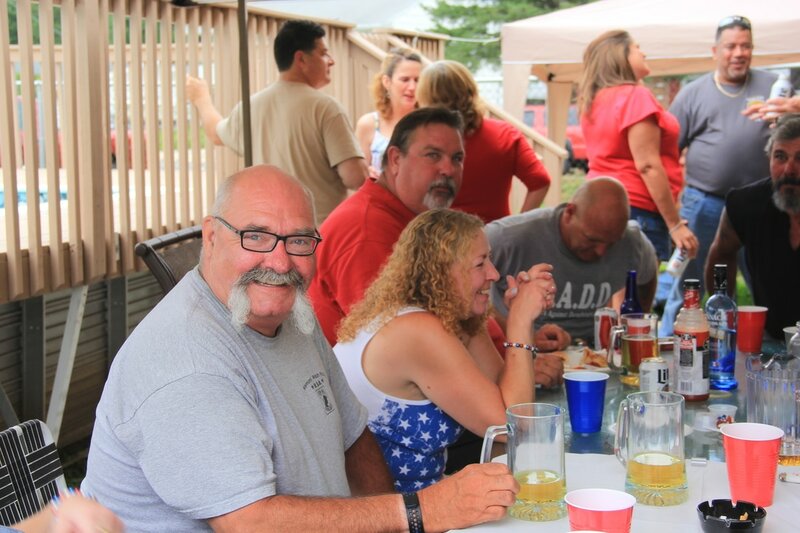 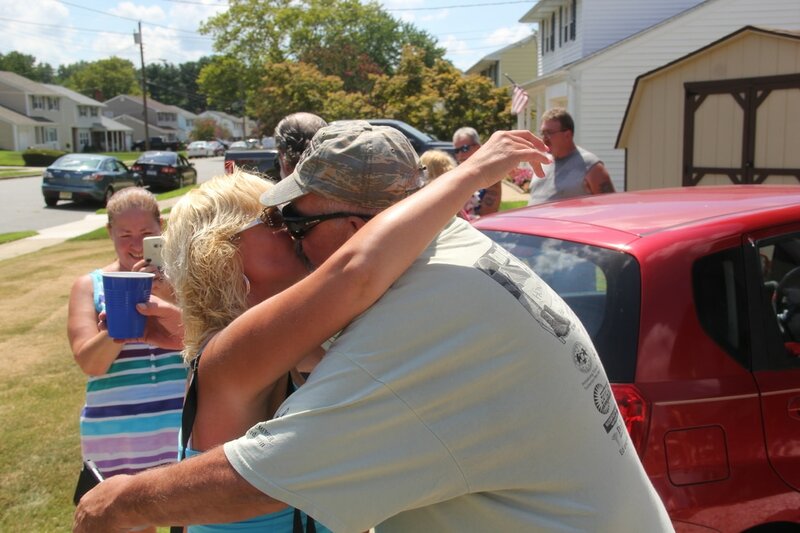 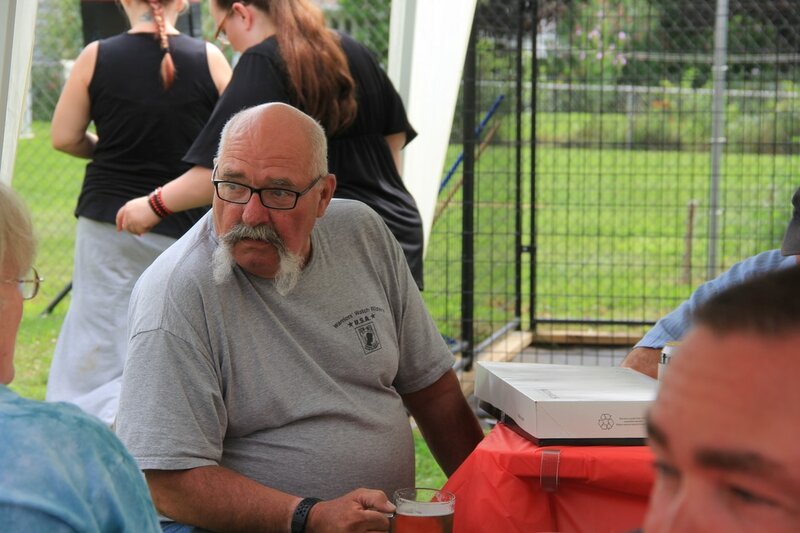 Tug was also a former Camden County Fire Marshall and a former volunteer for Bellmawr Park Fire Department.